"Complete half your deen here, in sha’Allah"
"A unique portal providing jobs for all"
"A portal providing an opportunity for NGOs to collaborate"
"All startup related services here"
"Got an idea? Submit here"
"From designing a website to a logo"
"Locate donors, Donate blood – here"
"The Mu'minoon are but a Single Brotherhood." 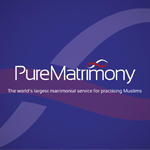 PureMatrimony.com is a Mercy Mission supported project, aimed at solving the "marriage crisis" affecting the ummah today. Acting on feedback received from Muslims around the world at various events and conferences, it transpired there was a real need to provide an avenue for practicing Muslims, those who were serious about their deen, to seek a suitable marriage partner in a Halal manner. Share an Iftar is a modest endeavour of Empowering Ummah Inc. The sole purpose of the app is to help people reap the benefits of Ramadan on their fingertips. 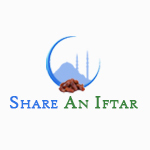 The USP of Share an Iftar is its very simple yet unique Mobile App. Share an Iftar not only brings an option to share an Iftar but also provides a platform to donate towards Eid Kits and Ramadan Kits. 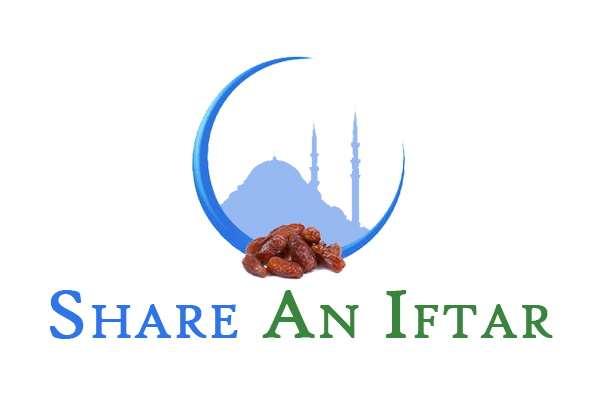 Share an Iftar provides the users with an ease of access to various donation options/features that the donors can customize their selection from. 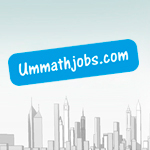 Ummath.com has designed and developed this portal to simplify the process of finding jobs. The importance of earning a Halal living cannot be understated. We at Ummath.com realise how difficult it is to find the right kind of job and how difficult it is to hire a quality resource. 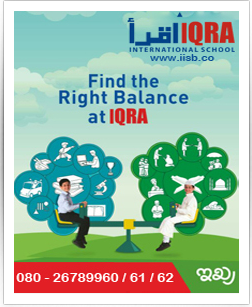 Therefore, here we provide a solid platform for the ummah to hire and get hired in a conducive environment enriched with halal ways of living. 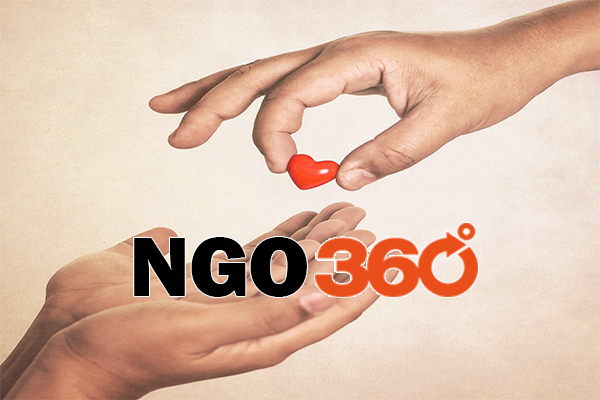 This is a unique service which aims not only to provide a platform for the NGOs to work together but also to connect the donors with the needy. 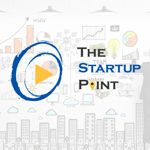 TheStartupPoint.com - the go to place for all startup related needs. How to start Business / Not for profit entity? Where to start? What are the legal compliances required? How much time does it take to complete the basic registrations? All of these, answered here. 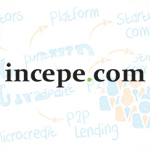 incepe.com is a platform developed by Empowering Ummah Inc., in order to promote and support enterprising entrepreneurs and fund raisers for profitable objects. 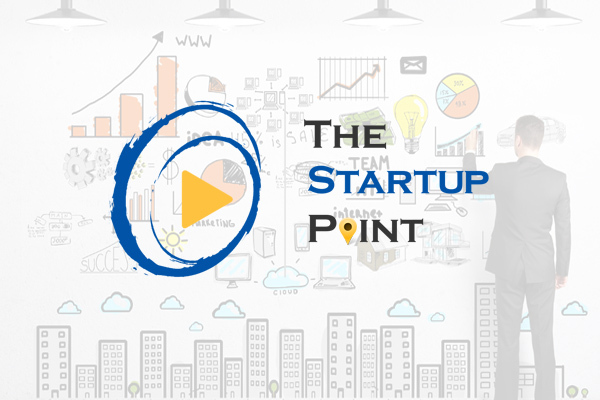 It provides the upcoming entrepreneurs with an opportunity to publicise their ideas to the general public and get in touch with them to fund their ideas. The young and upcoming entrepreneurs will also be advised on various aspects of starting up by our technically qualified staff. 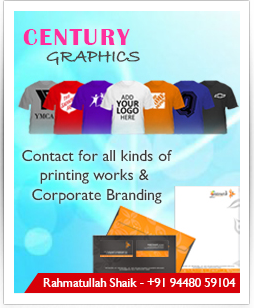 Design services are brought to you by Empowering Ummah Inc., the parent organization of Ummath.com. Kindly benefit from the services on offer. 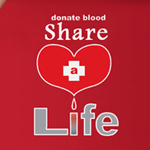 Share a life is one of the unique services provided by the Empowering Ummah Inc., which aims at simplifying and meeting the urgent need of blood required for patients for various life saving reasons. 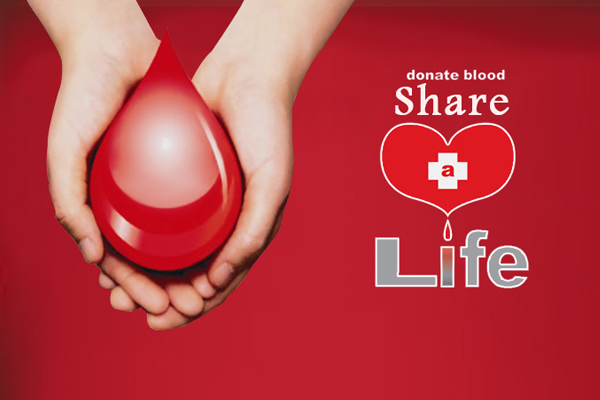 In sha'allah it aims to be a repository of blood donors which can be reached both via the website sharealife.in and via an exclusive mobile app which is being developed for this purpose. The uniqueness of this would be that it would be able to locate donors within a 5 km radius from where the blood is required, in sha'Allah. 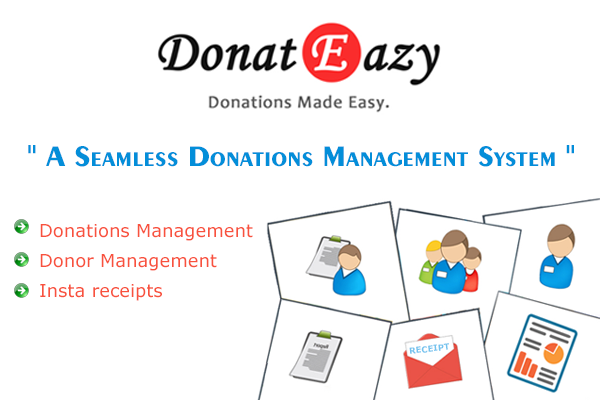 DonatEazy aims at simplifying the complex. Donor Management is messy. Reporting is messy. We saw a problem and here's the solution. 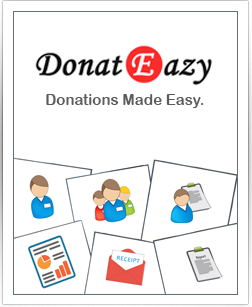 DonatEazy maintains your donor database for you and also help you record all the important donations received by your respective donors and automates the process of issuing the Donation receipt to them. With this utility you can say your good bye to all your concerns and issues that you normally faced while maintaining their database and what's better than the fact that you can do so from anywhere, any-time and any type of device. Empowering Ummah Inc., is a consulting firm which aims at providing various networking platforms across verticals, promoting and simplifying the process of creating networks and connecting people. Empowering Ummah Inc., has partnered with various organizations to provide its users a beneficial experience and give them significant services on a single platform. 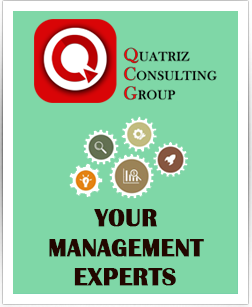 We, Empowering Ummah Inc., are a consulting Enterprise which aims at providing various software solutions like development of quality websites at affordable prices and networking platforms across verticals, promoting and simplifying the process of creating networks and connecting people. Ummath.com is a unique endeavor of Empowering Ummah Inc., which is a gateway website to all of our services provided. These services intend to empower the Ummah by providing services which are beneficial to them and which can in sha'Allah. 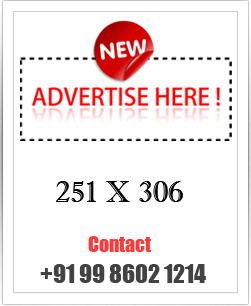 Ummath.com is not just a website or a portal offering many services at one place. it is a vision. A vision to empower the Ummah. Empower them with the knowledge of Halal and Haraam, the knowledge to make informed decisions, a means to earn a halal living, a means to complete half their deen, a means to contribute in the development of the society, a means to empower the ummah. In sha'allah we plan to provide more such helpful services in the future which will strengthen the ummah in making better decisions in important aspects of their lives. Ummath.com strives to provide services which can benefit the Ummah. All you have to do is just log on to Ummath.com, select what you want to do and that's it! 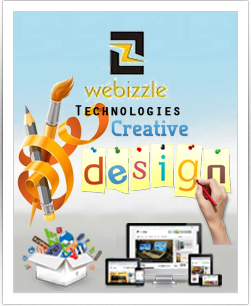 You are directed to the website which will insha'Allah serve your requirements. It's that Simple!! Share an Iftar is a modest endeavour of Empowering Ummah Inc. The sole purpose of the app is to help people reap the benefits of Ramadan on their fingertips. 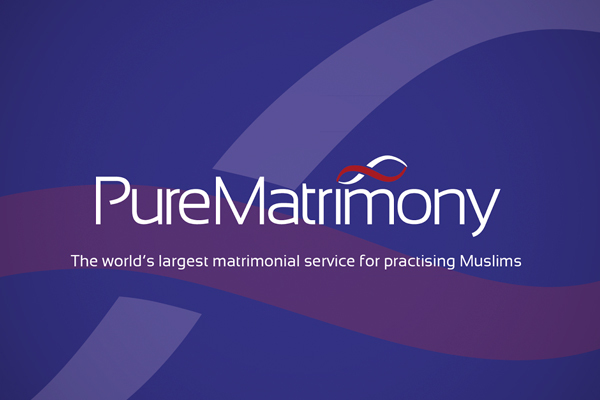 PureMatrimony.com is a Mercy Mission supported project, aimed at solving the "marriage crisis" affecting the ummah today. It's also the world's largest Matrimonial Website for Practicing Muslims. 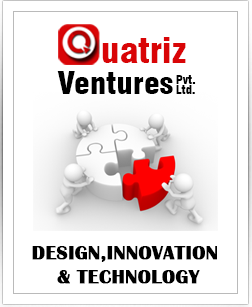 Quatriz Business Solutions, a team of professionals serving in the field of Business regulation & compliance. 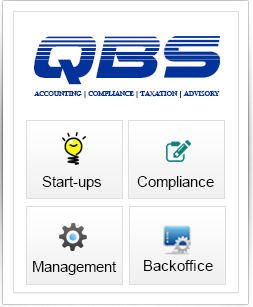 We render our services in the varied fields of Accounting and Taxation. Empowering Ummah Foundation is a non-profit Public charitable organization based in Bangalore, established in a bid to strengthen the downtrodden financially as well as to provide a solid platform for the community to grow and excel in all aspects of life in a socially enriching environment. Alhamdulillah, we have successfully partnered with some of the most credible institutions providing some very beneficial services to the Ummah. In sha'allah we plan to provide many more such services that will be beneficial to the Ummah and are open to partnering with other entities to serve this purpose. If you have an idea, concept or service that can benefit the Ummah, please write to us at partner@ummath.com or just fill up the below form. In sha'allah we will revert to you at the earliest. 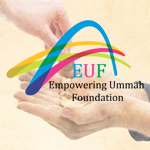 Empowering Ummah Foundation is a registered NGO working in the field of Education and empowerment of the downtrodden. Join us here and help us in bettering our society. Ummath.com may change this policy from time to time by updating this page. You are required to check this page frequently to ensure that you are aware of the changes. 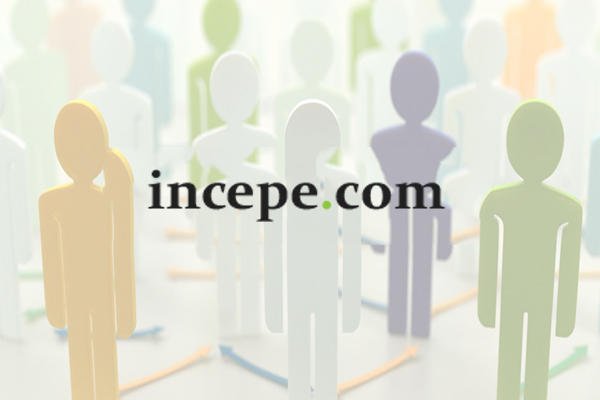 Information We Collect We do not collect personally identifiable information about our visitors and members, except when you specifically and knowingly provide it to us and except to the limited purpose of authenticating your account ID. How We Use The Information That We Gather All personal information submitted and gathered in Ummath.com will not be sold, rented or made available to any third party or other organization at any time, under any circumstances without your permission. The information we collect about you and /or your company or business will only be used for the purpose of authentication and promoting your products and services within Ummath.com and its associates, to our visitors and members, and to ship your orders. By using our Web site, your consent for the collection and use of your information by Ummath.com and by its partners. Ummath.com makes no warranty or representation, express or implied, with respect to the quality, content, accuracy, completeness, currency, freedom from computer virus, or non-infringement of proprietary rights, of any of the design, information, text, graphics, images, pages, interfaces, links, software, or other materials and items contained in or displayed on this site. All such items and materials are provided on an "as is" basis, and you are fully and solely responsible for your use of them and for any results or consequences of your use. They have been compiled from a variety of sources, including sources beyond the control of Ummath.com, and are subject to change without notice. Commercial use is prohibited without the prior written permission. In no event shall Ummath.com or its agencies, officers, employees, agents, or representatives be liable for any direct, indirect, special, punitive, incidental, exemplary or consequential damages arising your accessing or using the site, or otherwise arising from the site or from anything contained in or displayed on the site. Nothing contained in or displayed on this site constitutes or is intended to constitute legal advice by the Ummath.com or any of its agencies, officers, employees, agents, attorneys, or representatives. 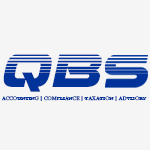 Namemarks and trademarks contained in or displayed on the site, and the contents of linked sites operated by third parties, are the property of their respective owners. All other design, information, text, graphics, images, pages, interfaces, links, software, and other items and materials contained in or displayed on this site, and the selection and arrangements thereof, are the property of the Ummath.com . All rights are reserved. Distribution, or republication in any form or for any purpose, including any commercial purpose or use, and any modification whatsoever, are strictly prohibited without the prior written permission. Ummath.com is a modest endeavour to strengthen the ummah in terms of Trade & Commerce and to provide an interface to the Charitable organisations to publiscize their needs & activities. Insha ALLAH, With ALLAH's blessings and mercy the users of this website will find it very beneficial and Insha ALLAH we plan to add additional modules with time. We request the users to make the best use of this website and prosper, ALLAH willing! Always keep the firewall ON, use genuine operating system (OS) – keep your computer OS, antivirus software and all the softwares (Browsers, Flash Player, etc.) installed on your computer updated – to protect your PC form online threats. More than anything always remember to say Bismillah (In the name of Allah) before turning on your PC. Always use passwords that are at least 12 characters in length with a combination of uppercase and lowercase letters, numbers, and symbols, , such as @ ` ! " ? $ ? % ^ & ( ] * etc. Avoid using a dictionary word, dictionary words with numbers or characters in front or back, family member's name etc. > Change your password every 3 months. > Create a unique password every time. > Never write down your passwords. > Don't type your password when someone is looking over your shoulder. > Never keep the same password for two different websites or online accounts. > Don't share your passwords with anyone. > Never send your password to anybody in an email. > Change password immediately when you doubt that they are compromised. > Don't use the "Remember password" option on the browser without setting the Master Password. > Avoid typing your password on a computer that does not belong to you. > Doesn't change over time (stable). We hope the above tips will help you to protect your user accounts online. Any individual above 15 years of age is authorized to register with Ummath.com. Such age restrictions may vary across partners. 1. 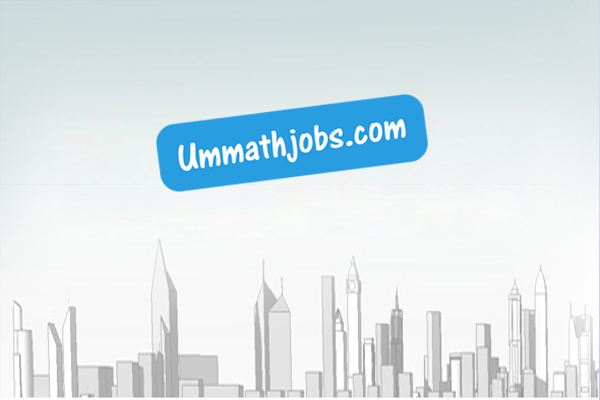 Any person looking for a job can get registered with Ummath.com. 2. Ummath.com does not guarantee a job to every seeker but is only a platform for the seekers and providers to interact and get hired. 2. Ummath.comis not and will not be responsible for the conduct of the candidates registered with us and only act as a platform for the seekers and providers to interact and get hired. 1. The Website - Ummath.com, all of its contents, logo(s), tagline(s), form(s), material, etc. are under copyright and are the sole property of Empowering Ummah Inc., and to the entities they respectively represent. 2. Your registration is for your NGO/NPO only, to make use for one profile. You may not assign or otherwise transfer your account to any other person or entity. 3. We are a private members network and will only accept membership from registered NGO/NPO supported by valid governmental documents. 4. 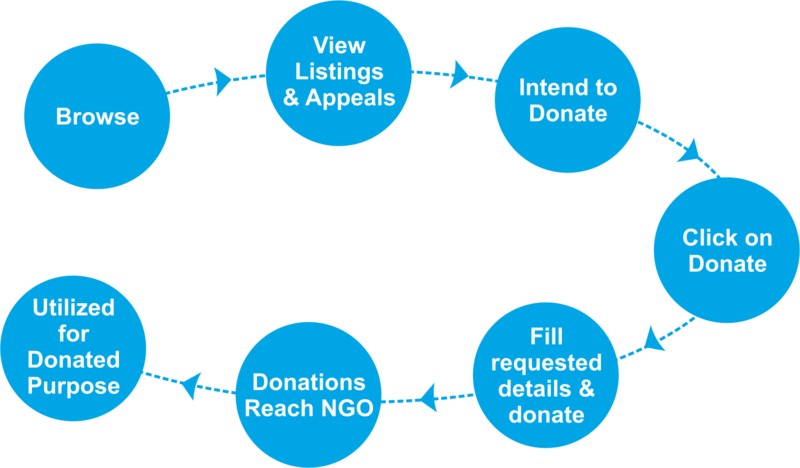 You are solely responsible for your communication with other members and/or with Donors/Site visitors. Ummath.comholds no responsibility to monitor such Communication, however, nothing herein shall prevent it from doing so. 5. It is your responsibility to ensure the accuracy of all details provided. Any discrepancy in information claimed to be true and correct, found later may result in immediate withholding of the account or cancellation of membership, with or without notice. 6. Members are allowed to place appeals for charitable & educational purposes. All such appeals will have to be approved by us and we hold all rights to deny publishing of any such appeal or can withhold or delete an appeal, as we deem fit. 7. Any commercial activity is prohibited and uploading or indulging in such activities through this medium may result in immediate cancellation of membership, with or without notice. 8. Ummath.com reserves the right to reject or approve any application on any basis without providing any reason whatsoever, with or without notice. 9. Ummath.com reserves the right to modify the services without giving any prior notice. 11. Empowering Ummah Foundation Trust is a not for profit Public Charitable which has been formed for empowerment of downtrodden and aims to make no commercial gains from the charity portal and is only providing a platform for charitable organizations to interact and work towards the betterment of the society at large. 12. Ummath.com holds no responsibility for un-availability of our site due to reasons beyond our control. 13. Ummath.com is in no contractual obligation to keep the site running in the event of losses suffered by the Trust or by Empowering Ummah Inc., and therefore will not be liable for any loss or intermittence of service. 14. Your information shall not be shared with any third party but to those in the same line of operations. We shall also be obliged to share any information with governmental departments, as and when requested by them. 16. It is possible that other members, users, visitors, etc.,(including but not limited to unauthorised users, or 'hackers') may post or transmit offensive or obscene materials on the site and which you may be involuntarily exposed to. We are not responsible for the use of any personal information which you may choose to disclose, or as a result of using, our services. Please carefully select the type of information which you post on the site or release to other members, users and site visitors. 17. Ummath.com may or will contain links to other portals/websites. Ummath.com holds no responsibility for any damages/inconvenience that may result from such use. Any person(s) found to have illegally registered another person's name, web site or company onto the system under false pretences is deemed to have committed a fraudulent act. Ummath.comreserves the right to take any legal action towards the individual or "body". Ummath.com reserves the right to deny registration of any company or product or services that it deems to be inaccurate, non-complete or inappropriate such for example, illegal and pornographic material. The decision by Ummath.com is final and binding.